Porcupine Tree really comes to form in its "2nd era" if you will, on this album. A very accessible and easy to enjoy PT album that would help draw in a new audience, although hardly to the degree that In Absentia and Deadwing would achieve in that regard. Call it prog-related with progressive structures, regardless, this album probably has a little something for most music listeners. This falls in line with what many would call a more aggressive approach to progressive rock, with the distorted guitars being a bit more distorted and essentially creating a clashing of sound compared to the almost "glass-like" presence found on classic albums by bands like Camel. This is pretty evident throughout, as it is more a stylistic approach by the band than anything else. Those familiar with Steven Wilson will recognize his trademark songwriting ability, which essentially is why the band is so good. Porcupine Tree have never been technically proficient, but what they lack in wankery they make up for in the ability to craft music that is captivating and unique, even if it does draw from many sources. 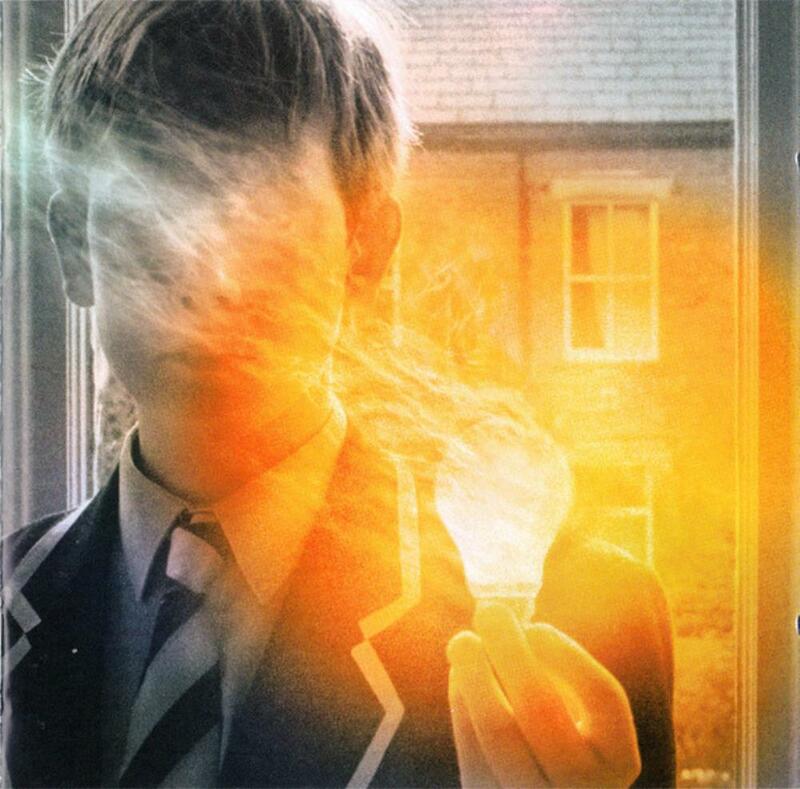 While Lightbulb Sun may not be their best, it is still quite a nice release and I think most all prog fans will find some kind of enjoyment in it.